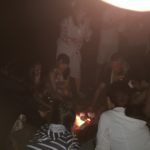 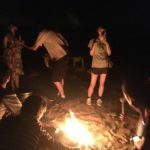 ISLAND PRIVATE BEACH LIVE MUSIC OVERNIGHT PARTY”　payment site up! 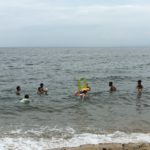 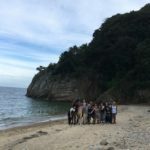 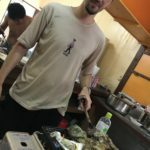 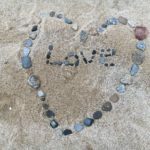 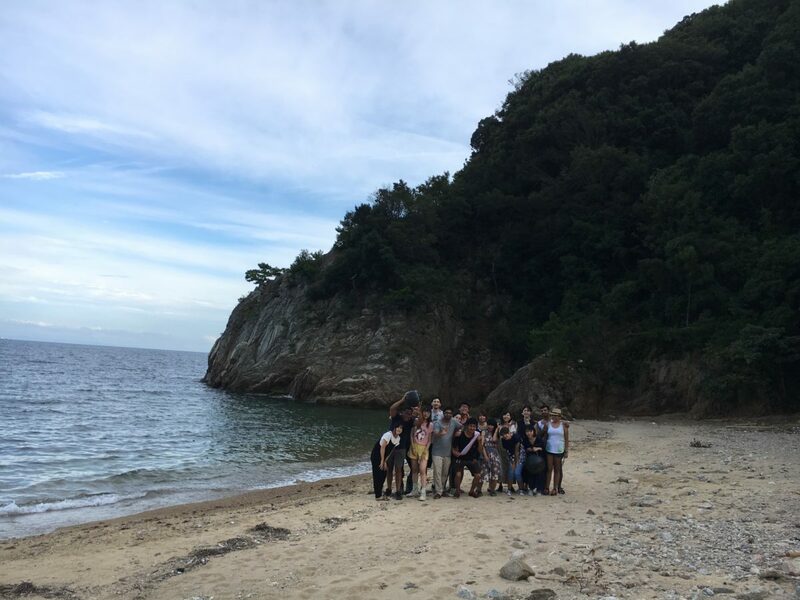 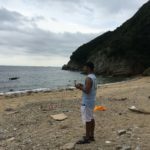 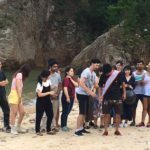 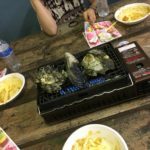 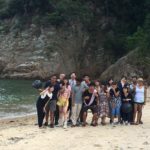 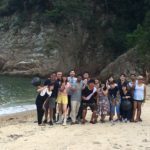 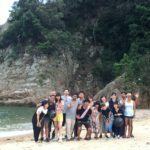 Author opple-andyPosted on 05/18/2018 05/18/2018 Categories Hike BBQ Camp/ハイキング、BBQ、キャンプTags BBQ, beach, Camp, fishing, Hiking, Japanese Culture, swiming, trekLeave a comment on ISLAND PRIVATE BEACH LIVE MUSIC OVERNIGHT PARTY”　payment site up! 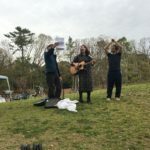 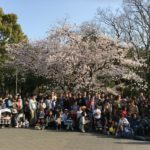 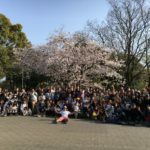 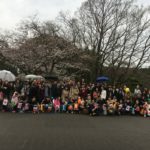 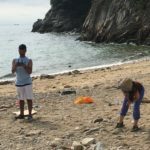 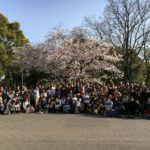 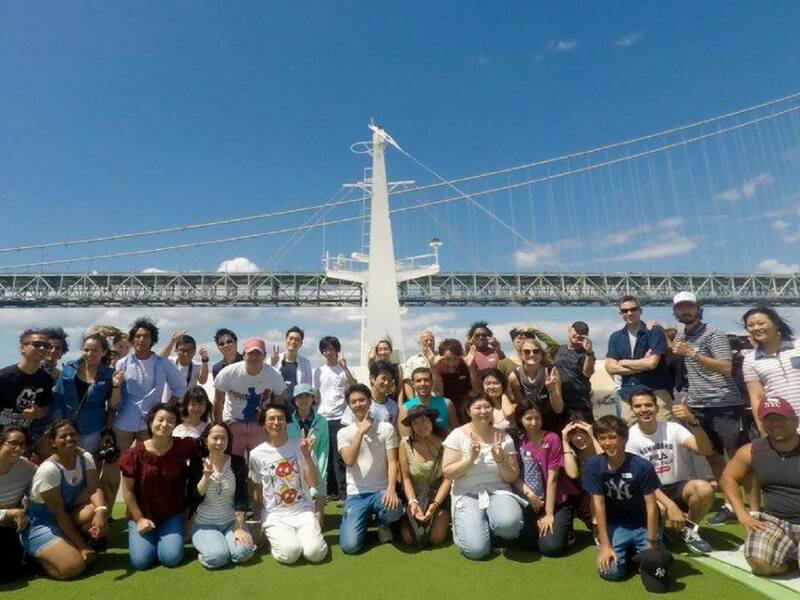 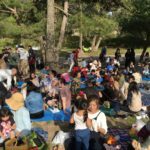 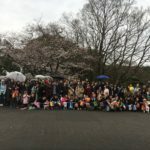 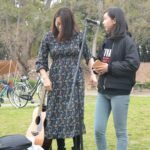 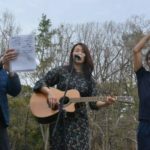 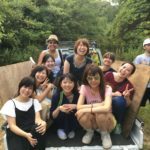 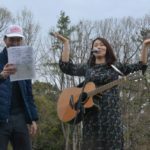 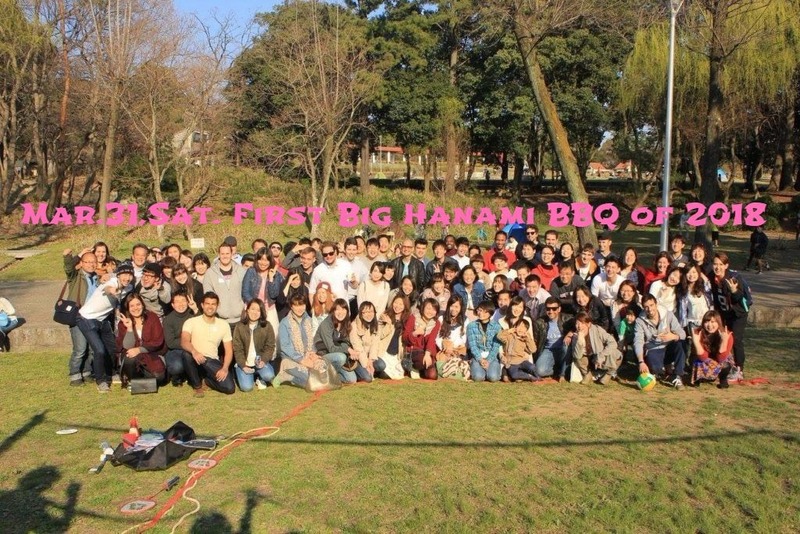 First Big Hanami BBQ of 2018, Discount ticket now on sale! 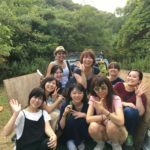 Discount ticket now on sale! 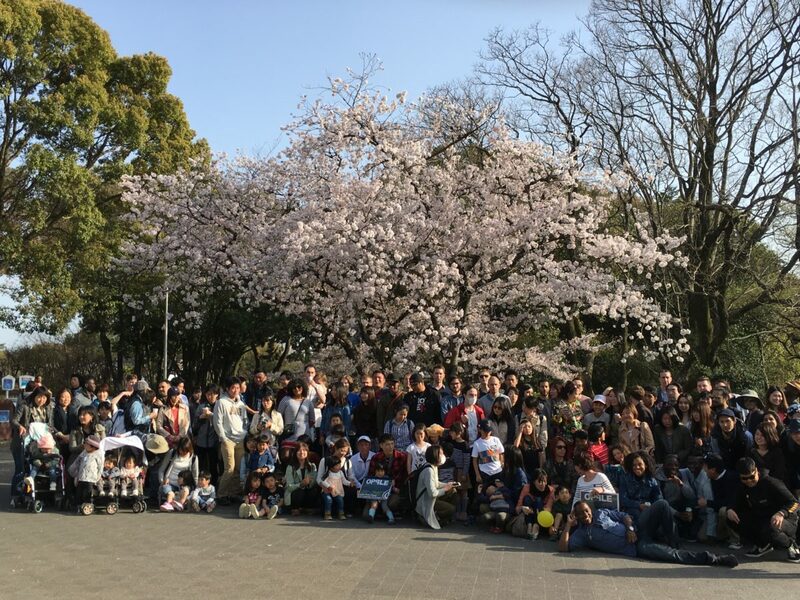 THIS IS ONE OF THE LARGEST PARKS IN OSAKA…………FILLED WITH CHERRY BLOSSOMS…….. 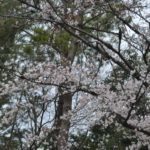 EVERYWHERE:) LOTS OF GREAT PATHS/TRAILS TO BE FOUND HERE!!!!!!!! 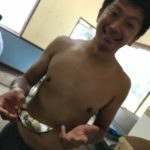 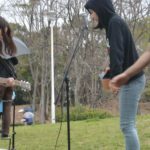 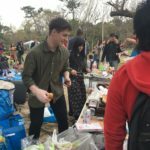 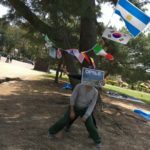 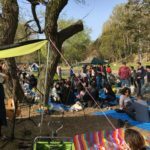 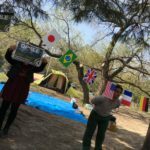 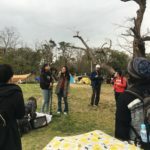 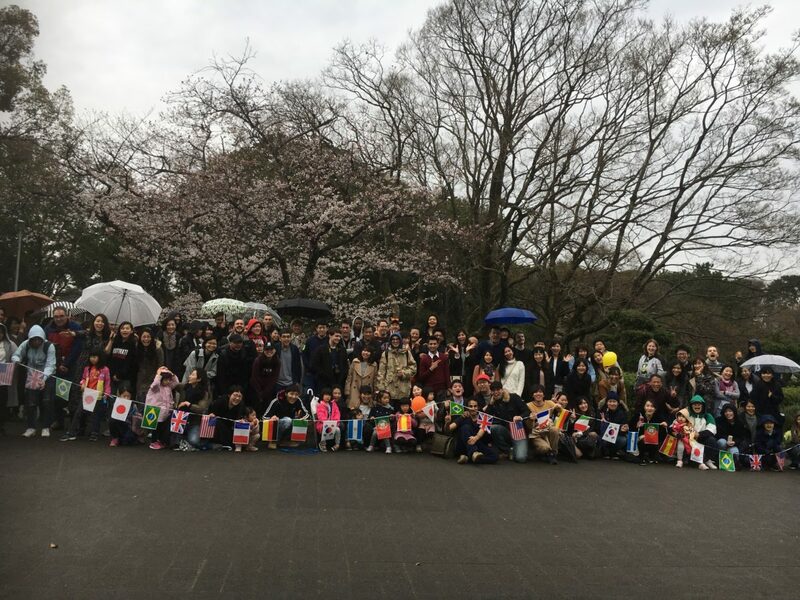 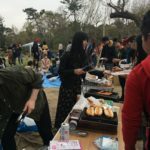 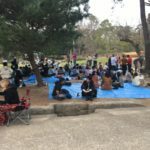 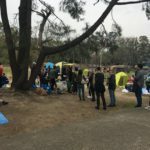 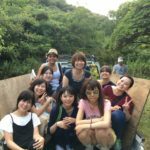 Author opple-andyPosted on 03/12/2018 03/25/2018 Categories Hike BBQ Camp/ハイキング、BBQ、キャンプTags BBQ, Cherry Blossoms, hanami, 花見Leave a comment on First Big Hanami BBQ of 2018, Discount ticket now on sale!